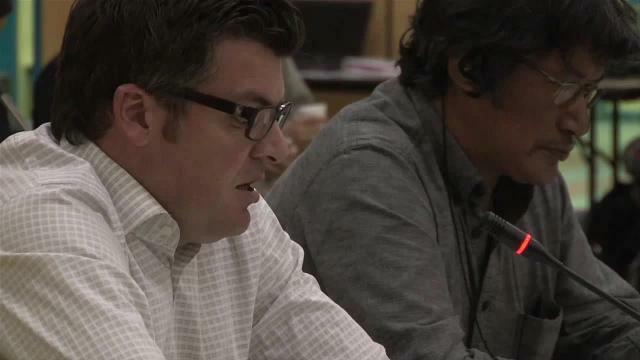 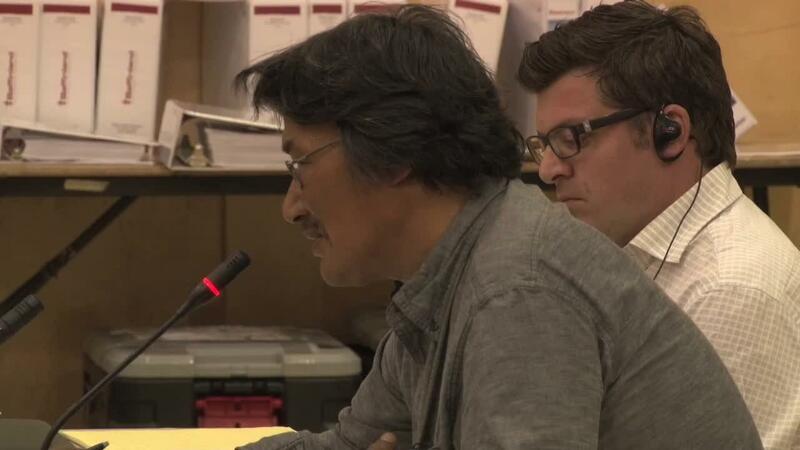 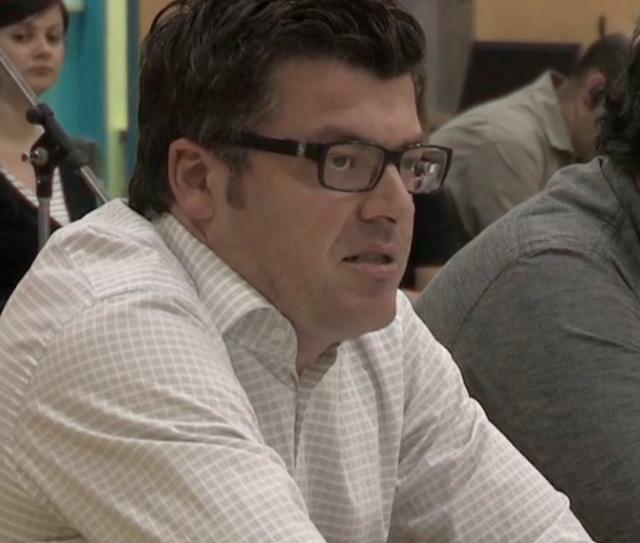 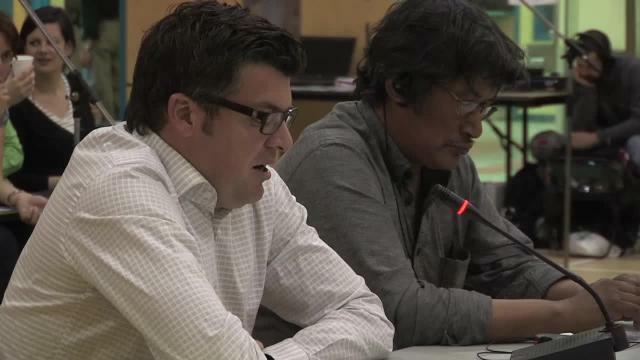 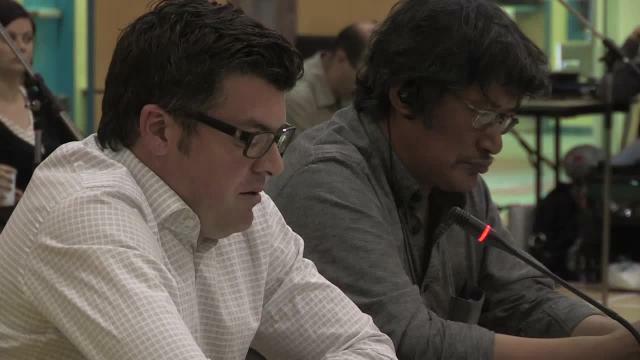 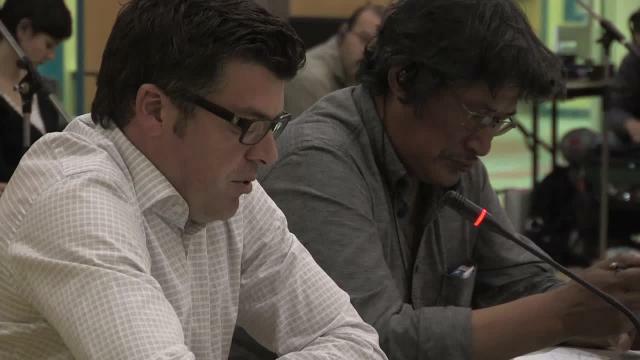 ᓂᐲᑦ ᐃᓄᒃᑎᑐᑦ Zacharias Kunuk with Lloyd Lipsett, Formal Intervention, NIRB Technical Hearing, July 23, 2012, Igloolik, Part 1, 2:32, original Inuktitut. 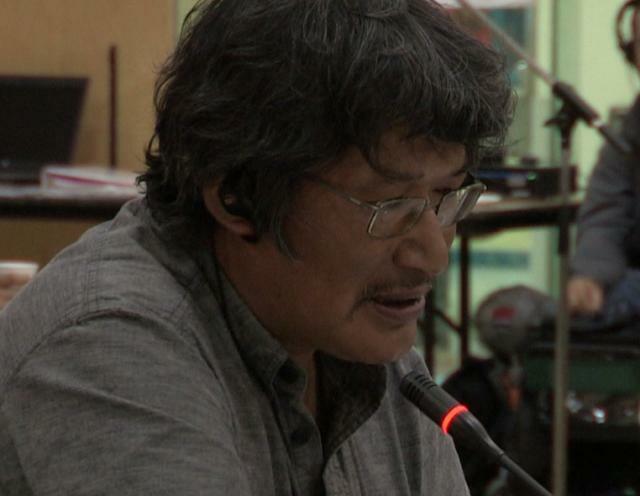 Zacharias Kunuk, speaking Inuktitut, describes his childhood growing up in the heart of the Baffinland mining region, going to school in English, eventually becoming a filmmaker. Kunuk explains his concern for Inuit rights as Human Rights and introduces Lloyd Lipsett, a human rights lawyer hired by Kunuk's digital media website, IsumaTV.